Having recently spoken to Amazing Spider-Man 2 producers Avi Arad and Matt Tolmach myself (and you’ll be able to read what they told me in the next day or so) then as I read this post at IGN, I could more or less hear their comments out loud. 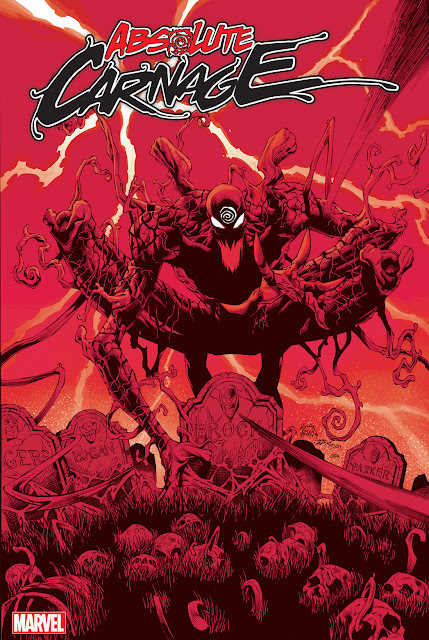 Asked if Carnage was likely to rock up in Alex Kurtzman’s Venom movie, Arad and Tolmach pretty much confirmed that this was the plan. Arad said: What a great idea. While Tolmach offered: Exactly. The idea of Venom and Carnage… taking it into consideration. Watch out for this Venom movie. We are crazy excited. Gives Venom something his own size and stickiness to pick on. Not a bad idea, really. Stay tuned to see what Arad and Tolmach had to tell me, coming… yeah, pretty soon. 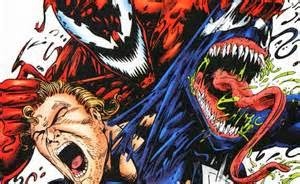 How do you feel about a Venom/Carnage showdown on the big screen?